للمسافرين الذين يرغبون أن يعيشو كل ما تقدمه هوبارت, بست ويسترن هوبارت هو الخيار الأمثل. يمكن من هنا للضيوف الاستمتاع بسهولة الوصول إلى كل ما تقدمه هذه المدينة النابضة بالحياة. إن سهولة الوصول من الفندق إلى المعالم السياحية الشهيرة الكثيرة في المدينة كمثل ‪Constitution Dock‬, تاسمانيا, البورت لايبري هو استثنائي بحد ذاته. يعمل بست ويسترن هوبارت على ضمان إقامة مريحة لضيوفه من خلال خدماته الممتازة وحسن ضيافته. تتضمن الميزات الرئيسية في هذا الفندق: خدمة الغرف على مدار الساعة, واي فاي مجاني في جميع الغرف, مكتب الاستقبال على مدار الساعة, مرافق مخصصة لذوي الاحتياجات الخاصة, تسجيل وصول/خروج سريع. تتضمن كل غرف النزلاء وسائل الراحة والتسلية المصممة خصيصاً لضمان الراحة القصوى للضيوف. سواء كنت من محبي الرياضة أو كنت تتطلع لتفريغ عناء نهار صعب، ستجد خدمات ذات مستوى عالي بانتظارك كمثل مركز للياقة البدنية. استمتع بخدمات لا يعلى عليها وعنوان ذو اعتبار في بست ويسترن هوبارت . The Saturday market is around 20-30 minutes stroll. The place slightly outdated but pleasant to stay. At times we could hear people walking & laughing but did not bother much during sleeping hours. Secured parking available at reasonable price, or leaving the car on the street pretty safe. As title says nice hotel great location nice and quiet my only negative is the breakfast. Pastry section was stale and most fruits were tinned. In Tasmania I would have thought fresh fruit would be a nice alternative. 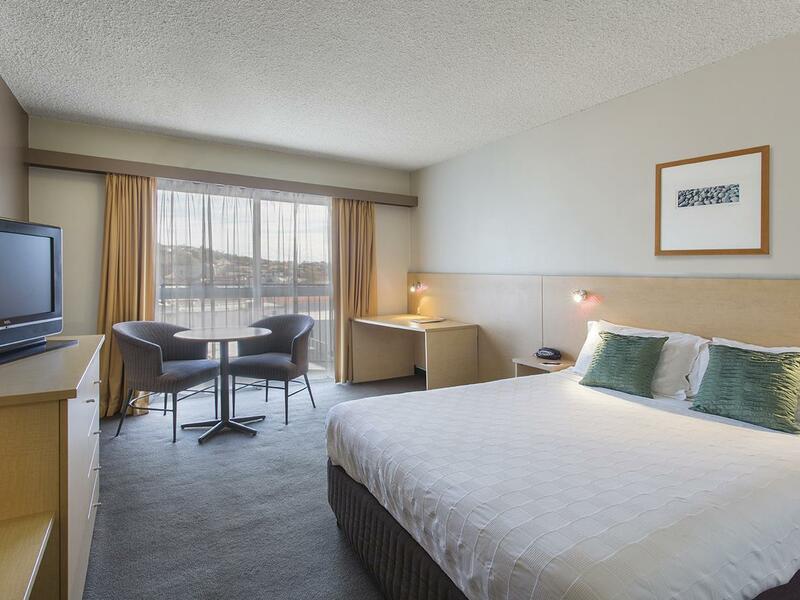 Stayed at BW Hobart for 4 nights on a short break. Room was a good size, clean and the bed was very comfortable. It was great to be able to open the sliding door to access the balcony and fresh air Staff were friendly helpful and the location while on the edge of town was easily walkable. Didn’t eat at the hotel as I am not a breakfast person and there were a number of small restaurants close by where I choose to eat dinner at instead. It’s in good location with walking distance to Salamanca market and parks. Decent parking lot and good service from the staff. Didn’t use breakfast or any other facilities. Staff were great, hotel was very good. Rooms were a little small but very clean. Restaurant had run out of fresh eggs by 9am, so had to settle for pre-cooked scrambled eggs for breakfast!! Parking was available at a small cost. 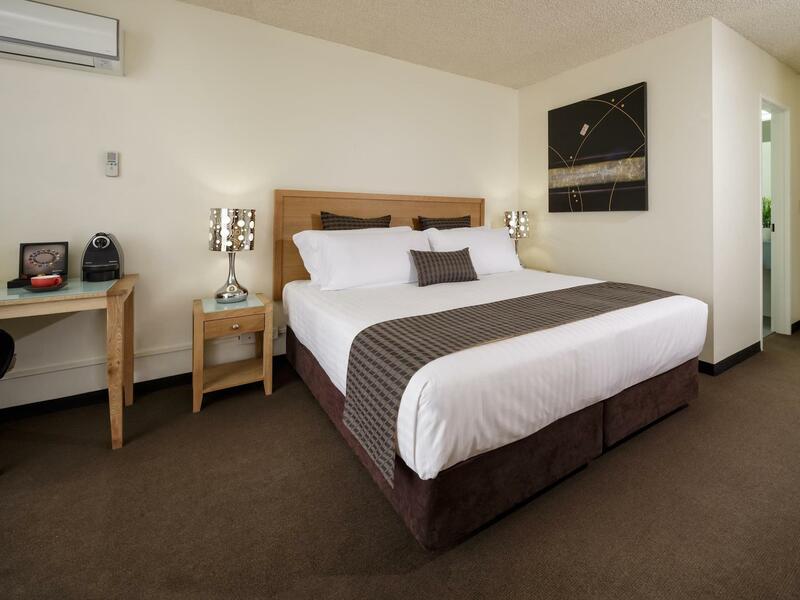 Pleasant and conducive for a short-stay of Hobart and excursions to nearby places of interest. Formerly Mercure Hobart as found from the wall-mounted plate at the lift lobby, it has the basic and decent amenities one come to expect of the hotel. The limitless usage of Wi-fi available at each room is indeed a pleasant experience from the imposition of charges by many 5-star hotel. Bed and pillows are firm and comfortable and this is the most basic expectation most guests would come to expect of a 4-star hotel. The absence of deposit-security box is the only qualm we would express our concerns. 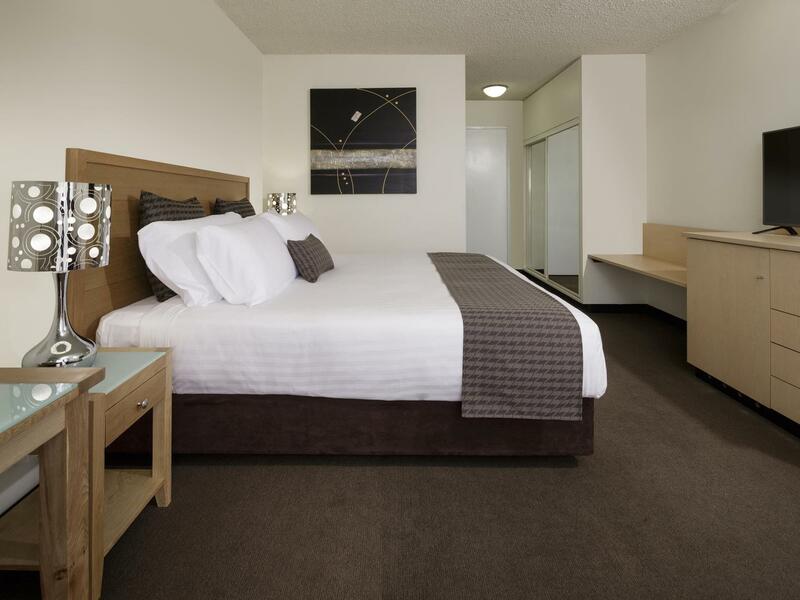 The room, walking distance to the waterfront/Salamanca, close to the centre of Hobart. 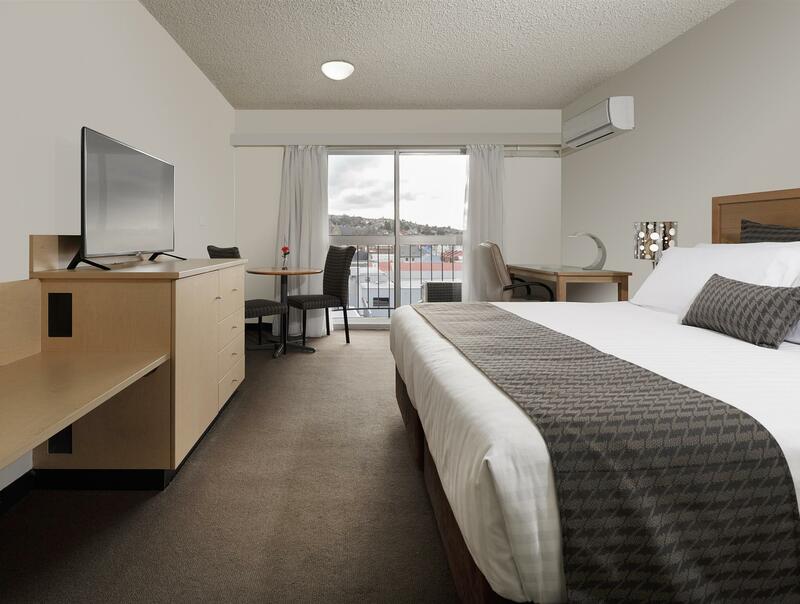 The Best Western Hobart was a nice place to stay within walking distance of the centre of the city and the waterfront (including Salamanca Market). The room was very well appointed (I was on the 5th floor, which was dubbed the 'privilege' floor) with a very comfortable queen size bed, bath and outside balcony. The restaurant was good although, as a solo female traveller, there was the usual issue of, once seated and the order taken, you then became essentially invisible as basic things such as refilling the water glass or asking if anything else was required simply didn't happen. This needs to be attended to. Overall, though, it was a pleasant stay. Modern, clean rooms. 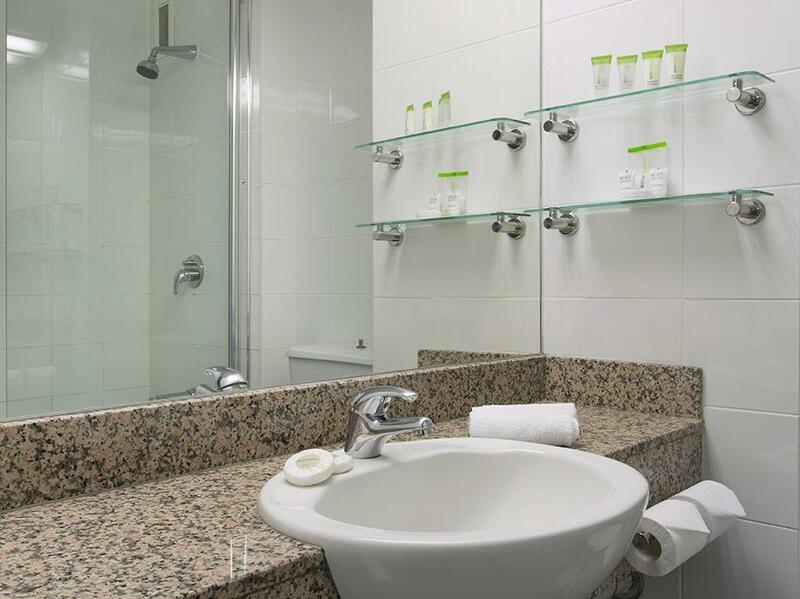 Excellent staff, was given a twin but mistake and was promptly adjusted and then given room on higher, city side. Only 10 - 15 minutes walk from Harbour/Salamanca Place. Next to shopping and also not to far from up and coming North Hobart. 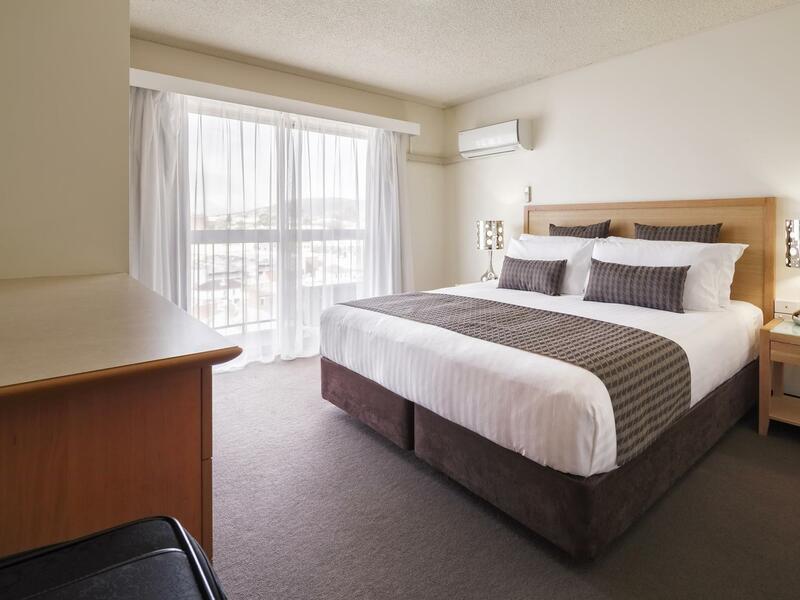 Recommend the New Sydney Hotel on the same street. good size, clean room with modern style of decoration. 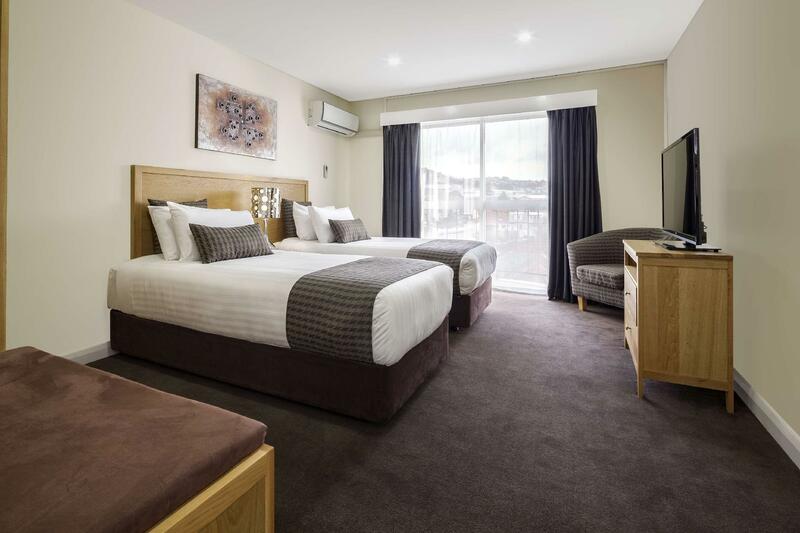 different from other hotel that i have stated in hobart which most likely will have old style of furniture. mercure still maintain the plain nice modern furniture. staff is really friendly and helpful. A decent hotel even if it is ageing, but OK for what would be a normal 3-4 star $150 a night hotel. Unfortunately we were price-gouged during that period in-between Christmas and New year. 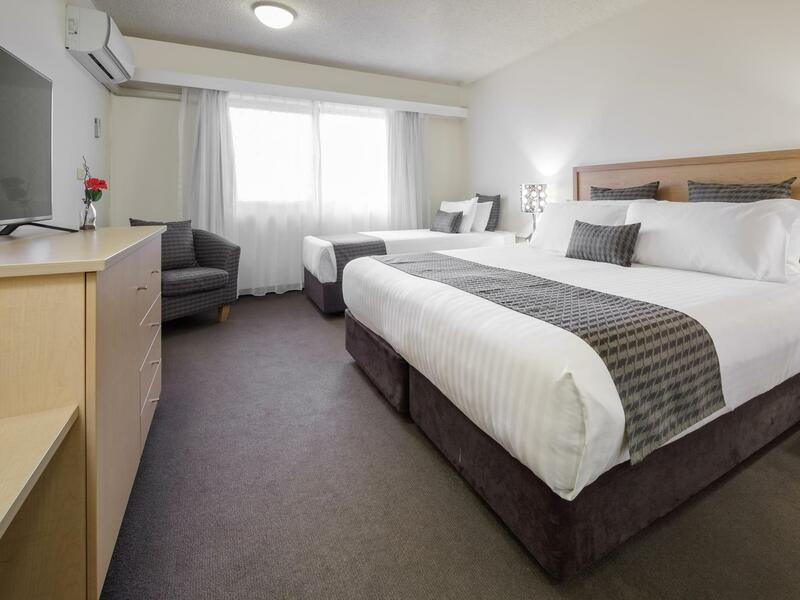 I guess we have to expect that, but it certainly meant it became terrible value for money as we paid $465 for one night in a 3-4 star hotel in Hobart. Non existent service, worn-out bedding, so-so water pressure, terrible choice of tv channels, drab linens, dim lighting. Nothing to recommend. Get an Airbnb. Everything is good except the fact that you can hear everything from the hallway and sometimes the people next door. Salamanca market.parking space was secure. Staff is good and helpful. What a great location nearby shops restaurant. Battery point, Salamanca market, David’s Park was good location and easy to stroll. The pier is next to Salamanca. After I walked down to the Barbour I realized it wasn’t far at all and the walk would do me good. Some amazing cafes and restaurants around such as Urban Greek, Small Fry and Queens Pastry. Hotel is looking a bit tired but it’s fine.